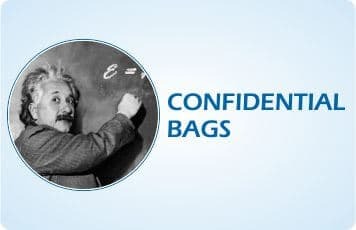 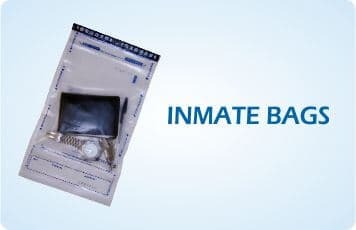 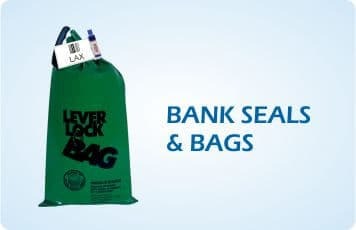 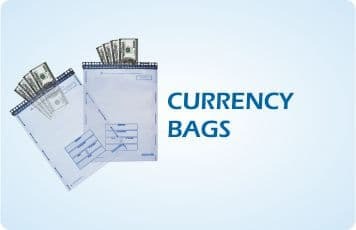 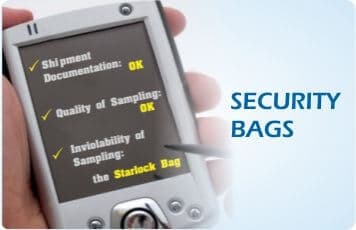 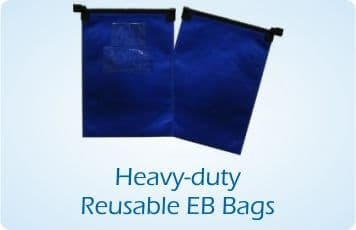 ELC has been a manufacturer of Tamper Indicative Devices (TID) such as security seals and bags for 50 years. 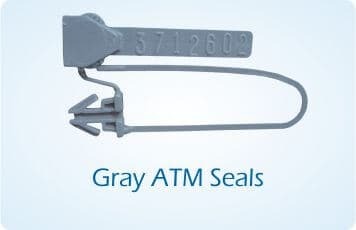 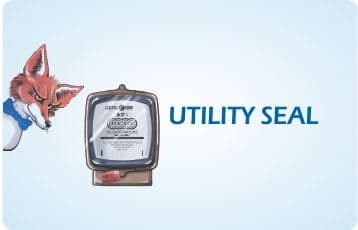 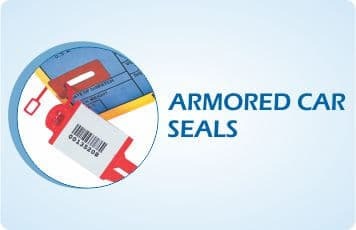 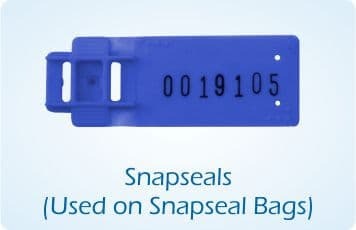 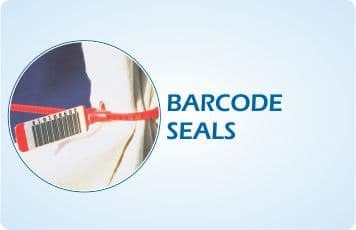 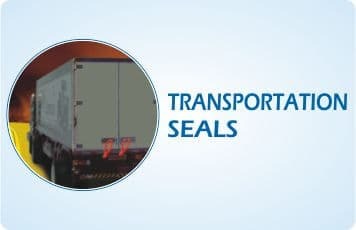 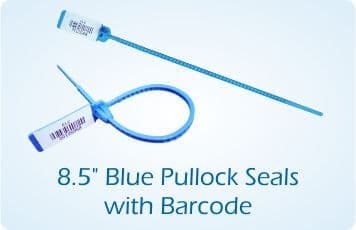 Its first patent, launched back in 1967 for the anchor-seal, is still used contemporarily and serves as a reference for other inventions within the security seal world. 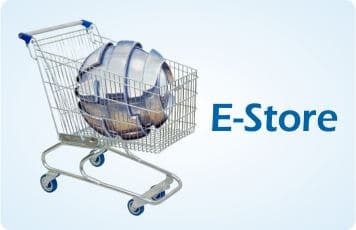 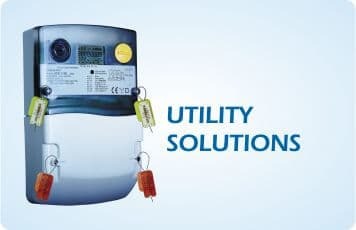 ELC grew its reputation by consistently launching new patents and systematically receiving international awards for its excellence in product and service quality. 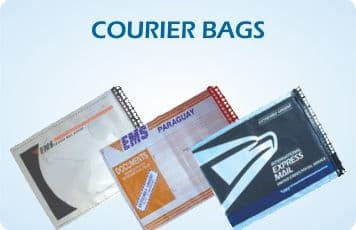 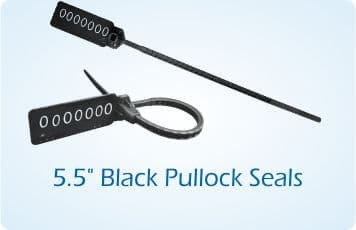 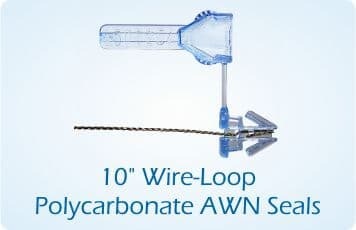 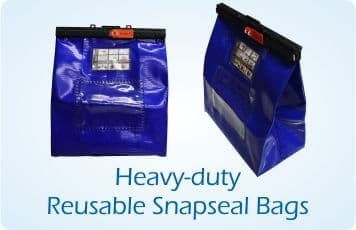 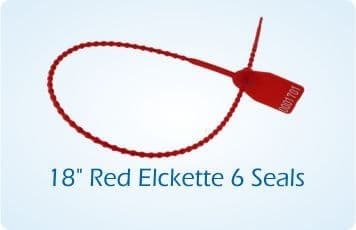 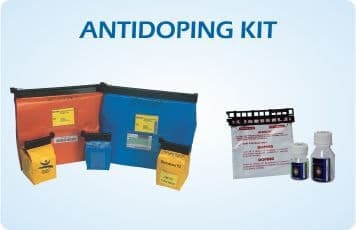 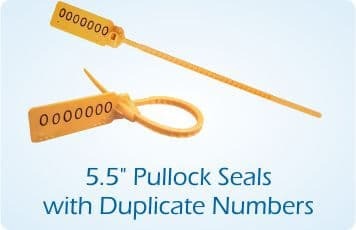 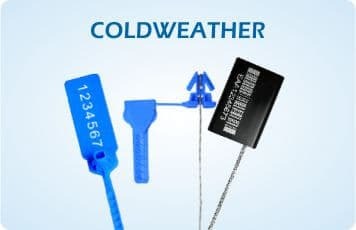 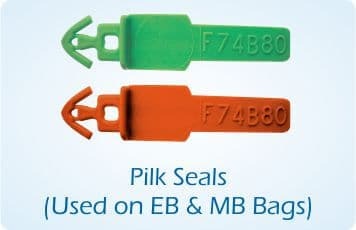 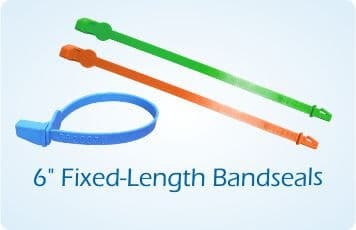 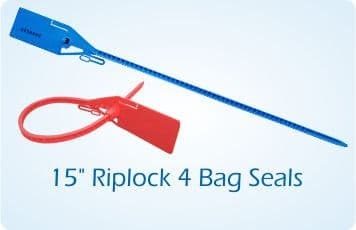 Today, ELC is a world reference for TIDs and offers the most complete line of products ranging from wire-loop seals, fixed-length seals, adjustable length seals, bolt-seals, cable seals, padlock seals to electronic seals, disposable and reusable security bags.